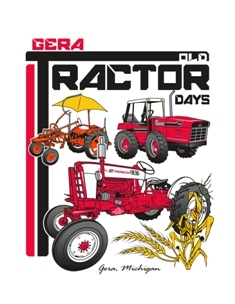 This month, let’s have a look at a one of the antique tractors on display at the Gera Old Tractor Days in 2010. This beauty belongs to club member, Louis Wehrmann. 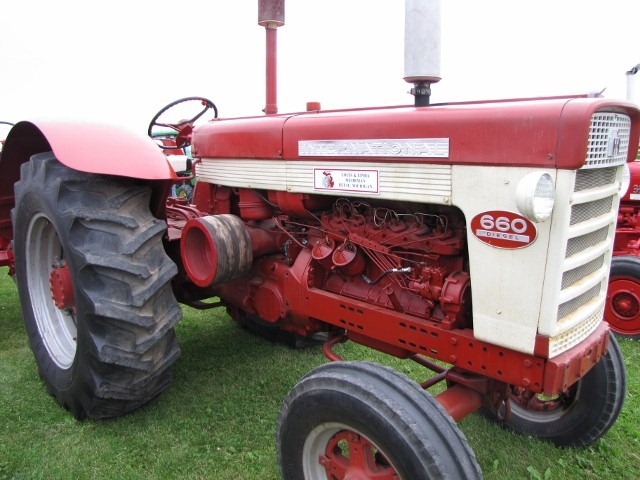 This is in International 660 Diesel.